Beyond the Clouds movie trailer has already released, Ishaan Khatter and Malavika Mohanan are playing main lead role. Both are working together first time, Both debuted in Bollywood from this film. 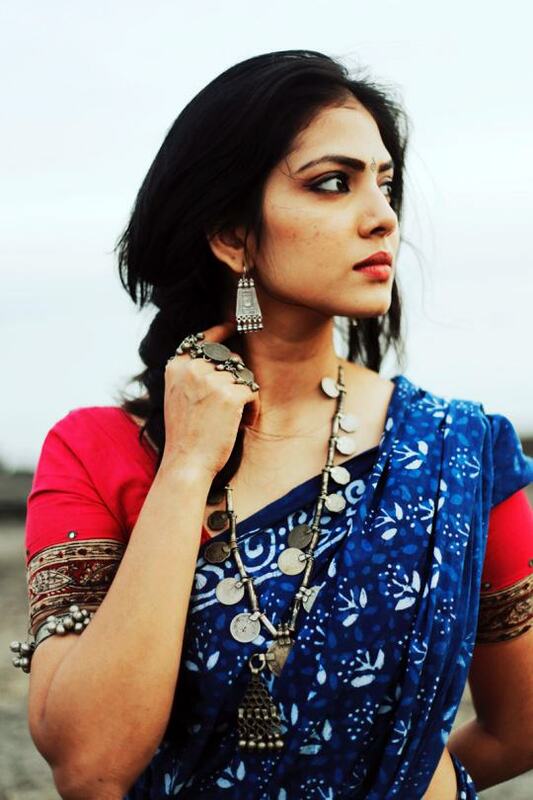 Many people don't know about lead actress Malavika Mohanan. In this film she is playing a very important role named Tara, everyone talking about her performance. This film is scheduled to release on 23 March 2018 in three languages. Beyond the Clouds film is directed by famous Iranian film director Majid Majidi. This is The film story based on relationship between brother and sister. Here we are sharing this film actress Malavika Mohanan latest images, HD wallpapers and her biography. Malavika Mohanan is an Indian actress who appears in Malayalam film. 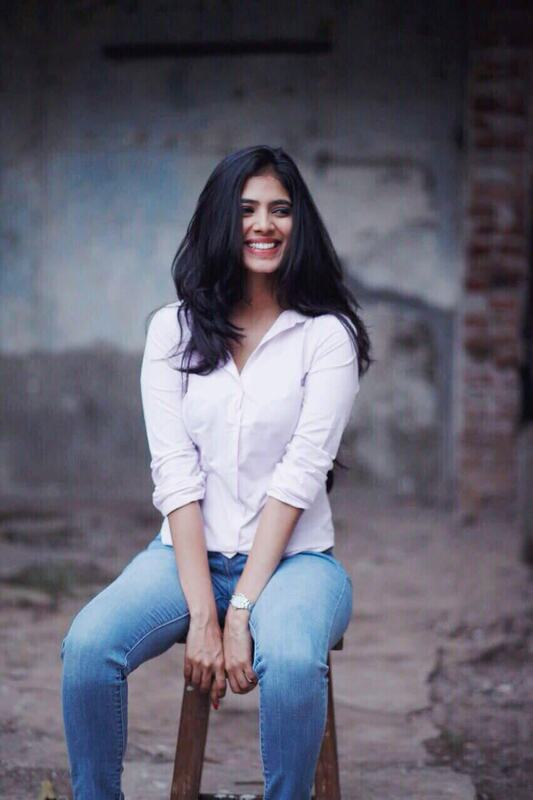 She made her debut in the Malayalam film industry with Pattam Pole opposite Dulquer Salmaan. Malavika is from Payyanur in Kannur Dist. She is very beautiful and talented actress. She had already worked for to many Malayalam films.